Goa is considered one of the coolest places to hang out for friends, families and couples. Millions of tourist from all around the world visit Goa every year to enjoy the exotic beaches and eat delicious Goan dishes. 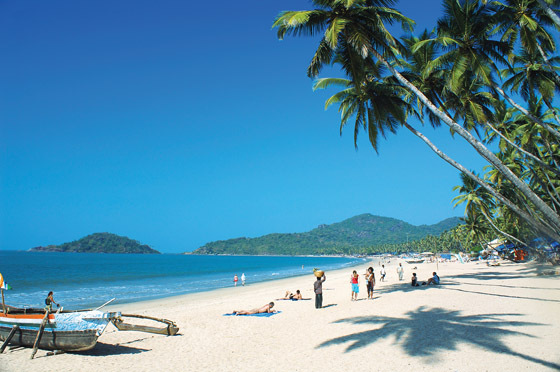 Goa Beaches: Every tourist in Goa comes with primary intention of visit exotic beaches. There are various activities you can perform at Goa beaches such as playing games, swimming, beach sports, sun bath, etc. 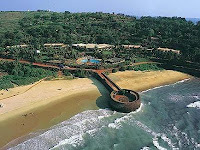 Goa Forts: Goa is also famous for its great architecture; you can explore it by visiting Goa forts. Some of the famous forts in Goa include Cabo De Rama Fort, Chapora Fort, Fort Aguada and Reis Magos Fort. Pubs in Goa: Goa is known for his beaches and pubs. Renowned DJ's churn out their magic in music and you can grove to their music. 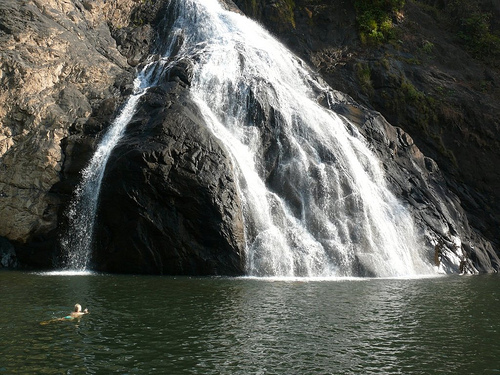 Caves and Waterfalls: Goa is blessed with attractive places such as natural caves and breathtaking waterfalls; you will definitely enjoy visiting these amazing and adventurous tourist places in Goa. Goan Restaurant: Visiting Goa without enjoying Goan cuisine is not a fare deal; hence, we recommend you to try Goan Dishes at least once in your trip. 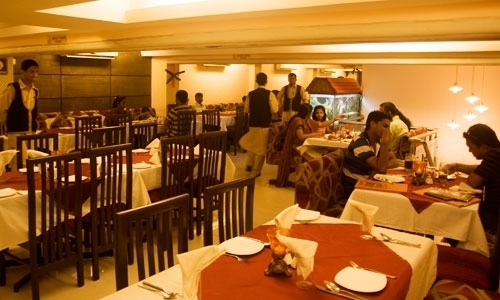 If you are searching for best Restaurant in Goa visit us and for sure you will be forced to come again and again.